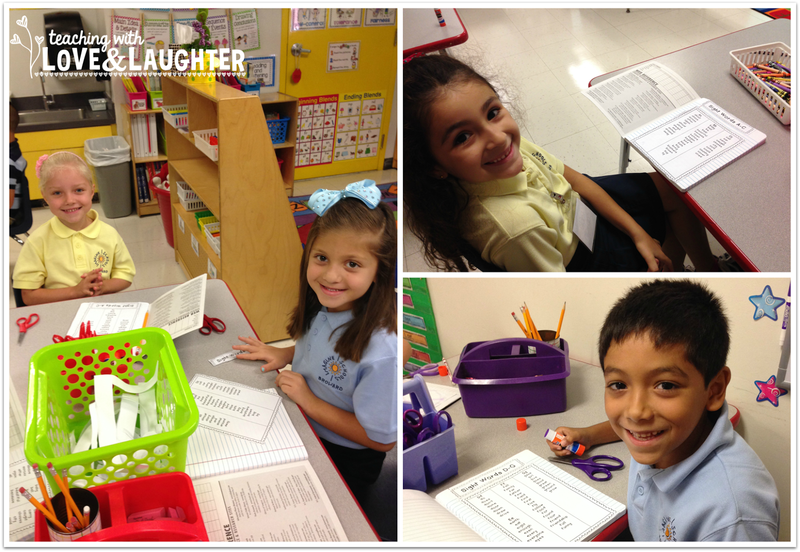 Teaching With Love and Laughter: First Week of School in Review! Back to school is in full swing! This past week was all about getting used to routines, learning to listen and follow the rules, and just having fun. 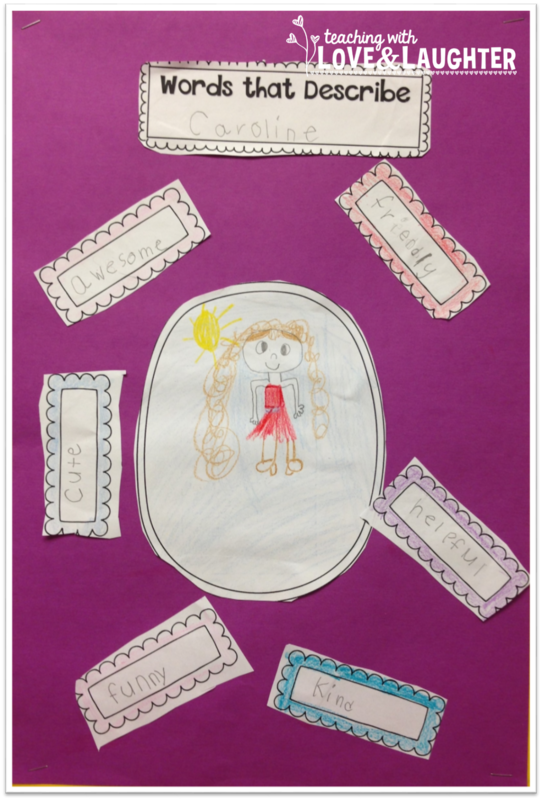 Each child shared a word that described themselves and I wrote them on the board. Then, they chose six of their favorite words and wrote them in the boxes. They also drew a picture of themselves in the frame. 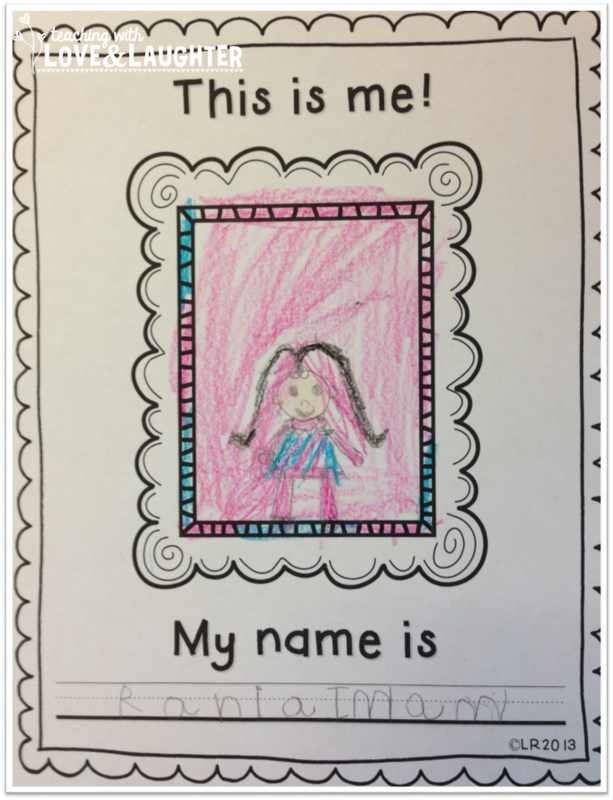 I always do this activity during the first week of school because it's easy to do, fun for the children, and they look so pretty hanging up in the classroom. Right click the photos and click open link in new tab to make the photos larger. I have a similar activity in my teaching store for free. We spent a lot of time learning the Whole Brain Teaching Classroom Rules. Saying the rules, along with the gestures, has really been such fun. 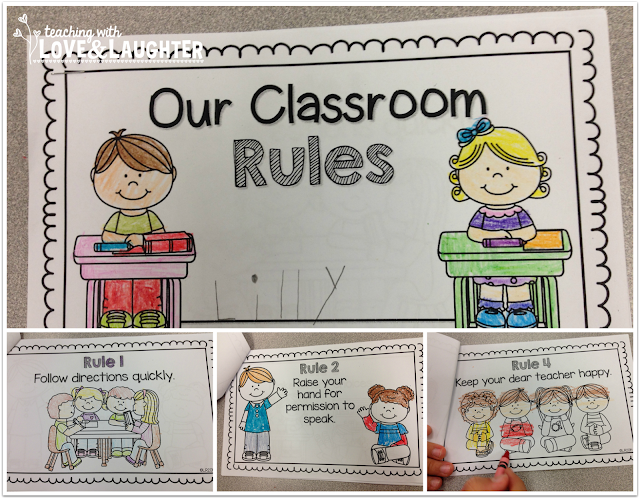 The booklet below was sent home so the children can teach their family the rules, as well. I am only using four of the five rules. Looks like I neglected to snap a picture of rule 3! LOL! You can find this booklet here. We also began assembling our Journeys Interactive Notebook. We decorated and glued on the cover and started adding the sight word pages. 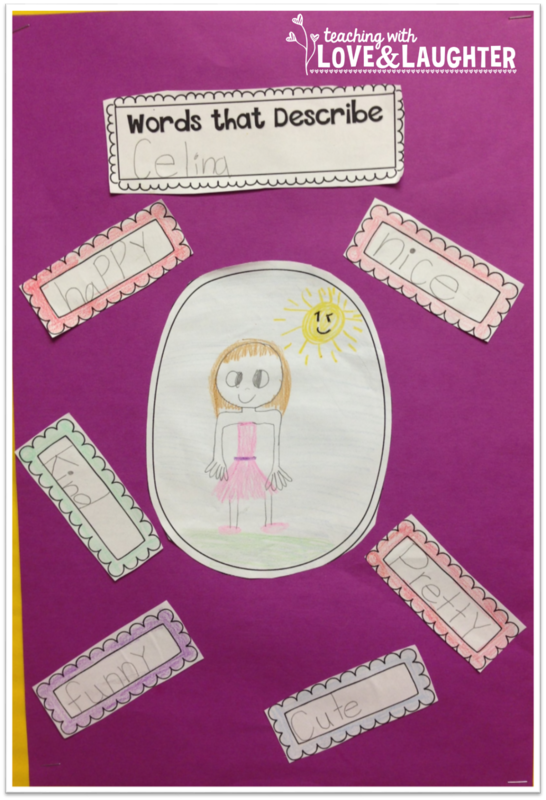 Each week, the children will highlight the words to know for the week. 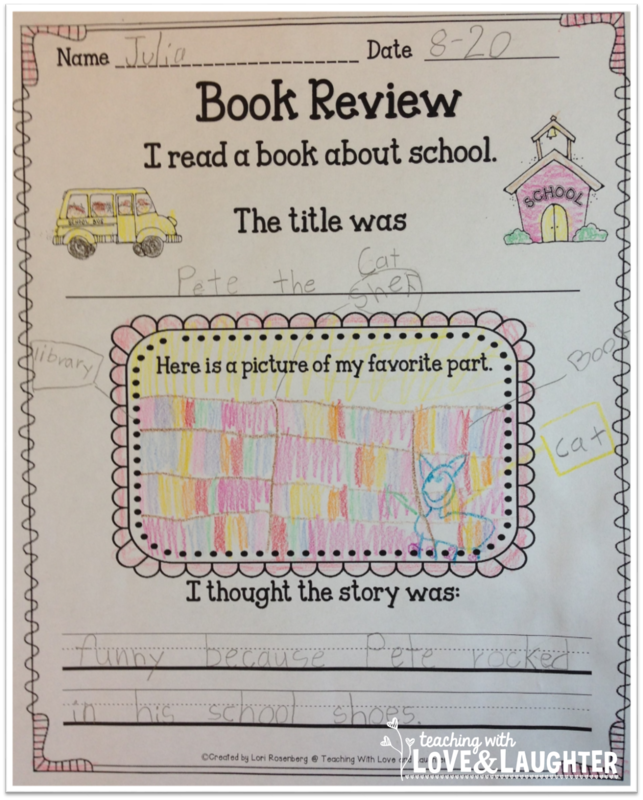 I read one of my favorite books! 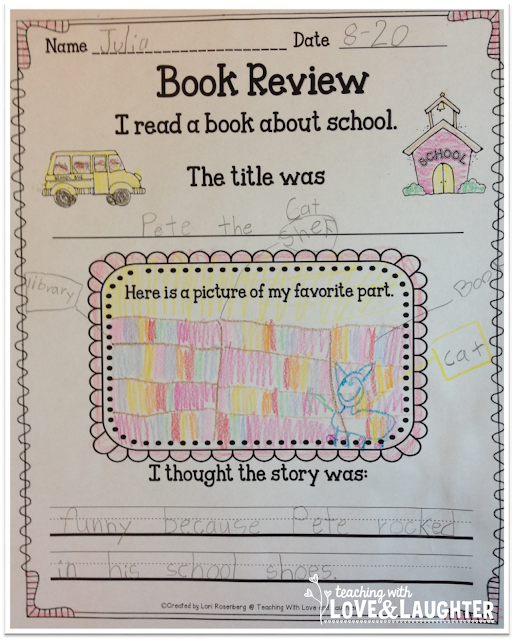 Afterwards, the children completed their first book review. I modeled how to do this and the whole class wrote the same sentence. I don't want you to think my first graders are writing this well, on their own, already! We'll be doing lots of book reviews. I have book reviews for every season, holiday, and theme you can think of. You can find the one above here. All in all, it was a great first week of school for my first graders. Since I taught them last year, as kindergartners, we are already very comfortable with each other and they quickly caught on to the first grade rules and procedures. Kindergarten was a whole different ballgame! They will need a few more weeks of training before I show you anything truly productive! LOL! 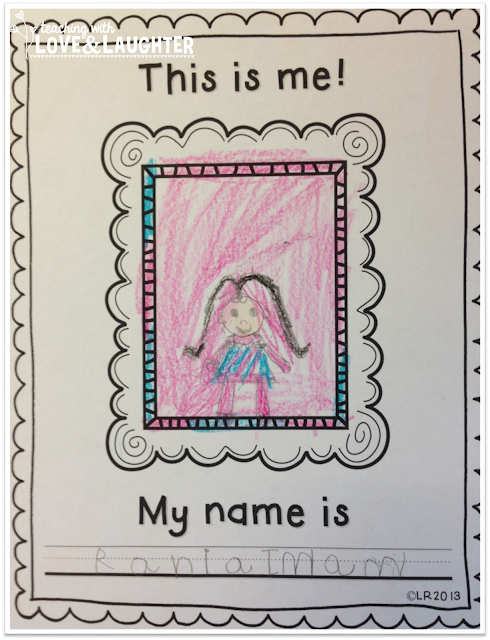 Here is a fun name writing activity we did. 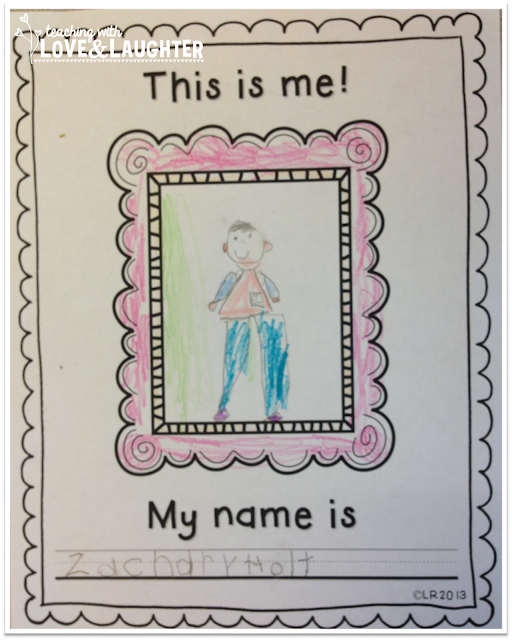 We also started the Aa page in our alphabet/handwriting book. I didn't snap any pictures though. We brainstormed words that began with Aa and I modeled how to write capital A. I ran out of time before we got to practice writing lower case a. It's very easy to run out of time with kindergarten! But, they did enjoy it, so we'll finish it up on Monday. Love the bins! Hope I win! I love these bins and they will match my room perfectly! Thanks for your ideas and the chance to win the bins. I love your teaching philosophy, and I would adore having these bins. I'm really working to streamline and tighten my classroom organization this year. Thank you! I am trying to get organized this year and these would really help! I love the bright colors of these bins! Hopeful I'm your lucky winner, not feeling so lucky today...Pink eye, I have pink eye!!!! I haven't even started PD yet alone had students in my room. Last weekend of summer too. Blah, I've only gotten it once before in 20+years of teaching. This is the exact set of bins that I need for my leveled readers. I hope I win!!! I am a new follower. Thank you for sharing your ideas. I enjoy reading your blog! Have a good school year! These bins would be an awesome addition to my classroom. Organization is wonderful! One can never have too many bins. Cute All About posters!!! Love your products. They really work with my kids. I LOVE those bins!! I purchased your write the room bundle and I'm looking for places to store the cute recording sheets so the kids can access them easily - these would be PERFECT! I would love to win the bins! I love your blog! You have a lot of good ideas! Love the bins to put my levelled books in! Have you tried the mobile book wizard ap - it's great - scan for levels and ta-dah! Please pick me. Love these and your blog! Those bins are the best! I love Steps to Literacy book bins. I did a lot of research before purchasing and they have the best for the buck. Sturdy and colorful! I would love to win these! I love your book reviews. I love these bins too! I love the rainbow effect! So cute! You can never have enough bins, and these bins are terrific! These bins would be so great to have, my library needs an update! I love your Blog and these bins would be great for my class library! 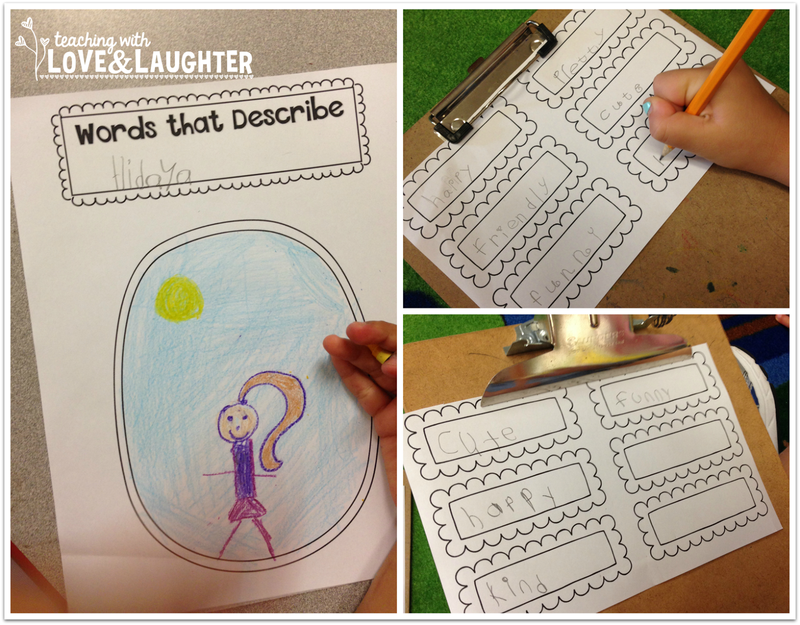 I love your "words that describe me" activity. The students have so much fun with them and they can offer some good insight as well. Love the WBT booklet. Can't wait to use it with my kids. Thank you so much. love these & everything on your blog! Ohhh, those bins would be great in my classroom. I just moved schools, and I have found that the teacher who had my classroom was not big on organization. :-) These would really help me out!! Love these!! Would love to have them! I love bins! I attempted my first page of your phonics interactive notebook this week and even with modeling exactly how to cut the short a word family pieces out, half the class cut them wrong and I had to tape them back together before they could go in their notebook. It was a slight disaster! Any advice would be greatly appreciated before I attempt another page! Your classroom looks so fun! I have those interactive notebooks on my wish list! Love your ideas and the bins! Love all the colors! Thank you for the giveaway. :) You always have some great ideas thanks again. I love all of your products. 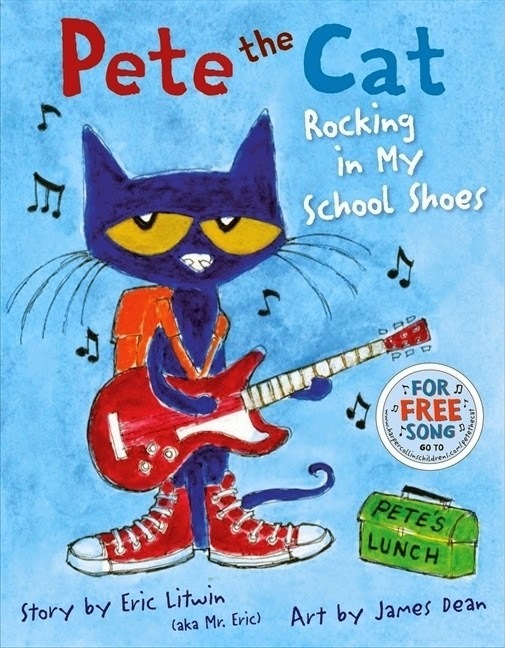 I wish my school used Journeys reading series so I could buy your products for those as well. Just love these! Thanks for the giveaway! I love the size, shape and colors of these been. I have been wanting them for a long time - hope I win. I love the colors of the book bins. I moved classrooms, so I just made my classroom lots of bright colors. I am always needing another way to get organized. I love the bins and all f your cute first week ideas!! I absolutely love these!! I definitely need some organization help. Love these buns! Thanks for the great giveaway! I just found your blog! Can't wait to read it. I love these bins. Crossing my fingers! I love the Steps to Literacy bins. I already own some and would love to add to my collection! Love your ideas and your enthusiasm. Thanks for helping to make teaching and learning fun! I love these bins! Thanks for the opportunity to win some! Thank you for sharing wonderful ideas & resources. I enjoy reading your blog! I would love a set of those bins! Great job. Thanks for running such a great giveaway! These would come in so handy as I've moved to a new room and doubled my caseload. I definitely need some organizational bins. Love these! Hope I win! I want these! I NEED these! Thanks for the giveaway! These bins would definitely look cute while helping me stay organized! Thanks for offering the giveaway! These would be great to win... I have so many ideas on how to use them... leveled readers at each table group, perhaps! Thanks for the chance to win! I have been eyeing those bins for the longest time. I was 'gifted' some bins that are far less attractive and would love to pass them on to someone else and replace them with a set of the Steps to Literacy Fun colored ones. Such cute colors! Fingers crossed! Love your ideas in this page! Love the bins, too! I would love to win a set of the bins… What teacher wouldn't? You are amazing not only in your class, but willing to share with others. Thanks for your time and resources. Fun organizational tools!! Thanks for the info! I could use a few more bins! I would love to get these bins! I really like your photos! I have gotten so many ideas of how to revamp and set up my bins and baskets! I am so going to use some of your ideas. I can really use those bins in the giveaway too! 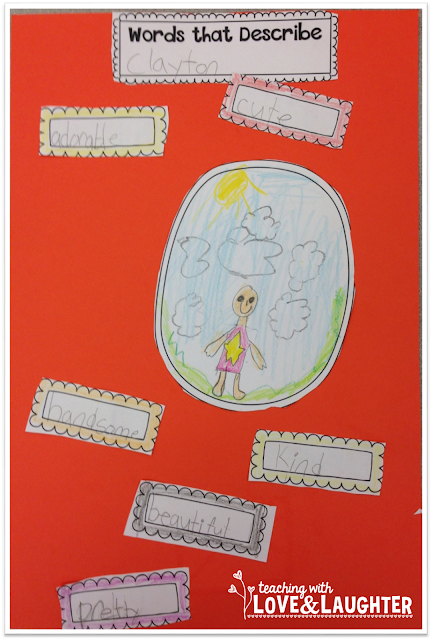 I love the words the "Words that Describe You" activity. I am definitely doing that! Thanks for sharing your highlights. I could really use the bins. I have so many ideas for them already! 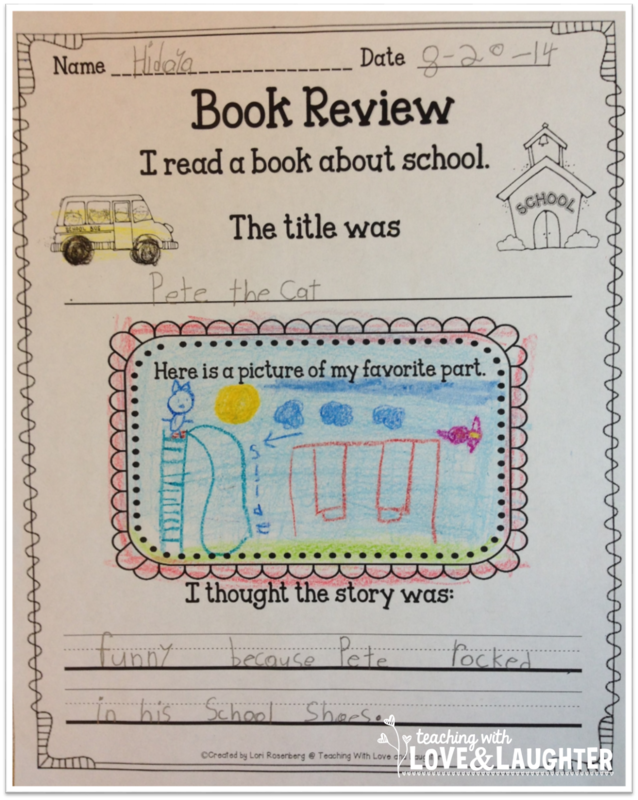 I love all the writing activities you do with your class. I need to add more in my room! BINS!!!!!!!!!!!! I buy bins out the wa-zoo and these look awesome! Thanks for the giveaway, Lori! I love these! Perfect for my rainbow themed classroom! No classroom ever had too many bins! I would love some new colorful bins! I still use plastic shoe boxes! i bought some of the bright colors this summer and LOVE them! i could use some more for organization for guided reading groups! these are a HUGE space saver and organizing tool! Book bins are great for my Title reading room! I absolutely love your ideas! The bins would be a fantastic addition to my classroom. Right now we use cereal boxes for our book bins. This would be SO helpful!! These would be perfect to "color code" my different tables with writing and reading response journals! Tomorrow is my first day of school, and I'm excited! I hope everyone has a wonderful year! These would fit perfectly in my library! I'm a few containers short, so this would be perfect! I love these bins! I have some in my room already but always need more! I was just looking to buy some of these for my classroom! Would love to win!! Thanks for the chance!! i just bought a few of these but I need a ton more! Thanks for the chance to win some! Can always use more bins! Love your blog! Would love these for my library! Thank You. These would work great for our homeschool. I was just looking for more bins like these! Love the colors too! These bins would look great in my classroom!! Love this bins. Thanks for sharing your first week. Looking forward to my first day on Monday. Awesome giveaway! I really hope I win. I need this bins badly! Love these bins! This is a great giveaway! Fingers crossed! I love these bins! Hope to win! i'm not gonna lie - the writing in those pictures makes me jealous! haha! I think most teachers are always wanting more storage and things to use to organize:) Fingers-crossed that it's me, but whoever it is will certainly appreciate the extra organization! I do not have any bins and so need some, please. I am blown away by your products and blog! AmAzInG!! Thank you for the opportunity to win the bins! I can totally use them in my new preschool classroom to get me organized AND add a pop of color! Thanks for the giveaway!! These bins have SO many potential uses!! Thanks for sharing your first day activities. My first day is in 5 hours! Love the bins...thanks for sharing! I just found your blog and teacherspayteachers store today! Love all of the resources! This is a fabulous giveaway!!!!! I have already purchased some items from your Tpt store last week. Love your back to school activities! Great ideas and a great giveaway! Thanks for sharing your fabulous ideas. I am a huge fan of yours and use so many of your products. I once asked if you could include an item in one of your products and you quickly replied with an astonishing, "yes." Thank you for being so kind and always sharing your wonderful ideas. Your students are lucky to have you! Have a great year and once again, "Thank you:)"
Do you still use a clip chart in conjunction to the Super Improvers Wall? I do! I love my clip chart!